Baskets are a tradition that is changing. I design and produce contemporary baskets using traditional basketry materials. 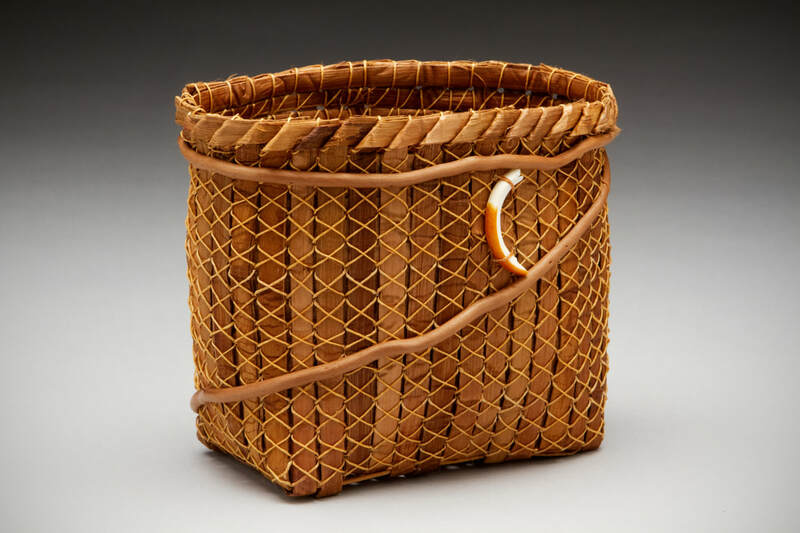 By linking basket materials with knitting, tapestry weaving, or surface design I create “new” baskets. Through the blending of colors and textures I change the character of the basket from only a functional vessel to a container that expresses a concept.